Stevens Johnson Syndrome | Prescribed Bactrim - Shamis & Gentile, P.A. This lawsuit is designed to bring a fair and just settlement to all of the people who have suffered from Stevens Johnson Syndrome as a result of being prescribed Bactrim. If you are one of the many people who have experienced this terrible side effect, the time for you to make your case and get the justice you deserve is now. What Can a Stevens Johnson Syndrome Attorney Do to Help You? You may be wondering just what a Stevens Johnson Syndrome attorney can do to help. There are a number of ways that this special kind of lawyer can do you a great deal of good. The primary thing that they can do on your behalf is to give your case the full representation that it deserves. 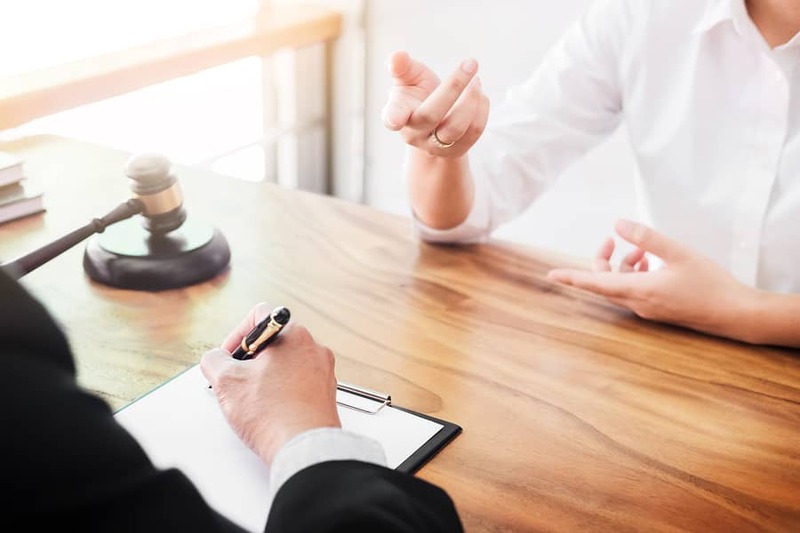 If you have suffered as a result of medical malpractice or oversight, your Stevens Johnson Syndrome lawyer will bring your case to the attention of the authorities. Stevens Johnson Syndrome attorneys are a special class of legal experts whose job it is to expose the pain and suffering that is caused by oversights of this kind. If you are ready to receive your full Stevens Johnson syndrome lawsuit settlement, the time is now to contact us. We are the legal professionals who have the knowledge and experience that are necessary to win your case. We can get you a settlement that will cover your medical bills as well as the amount of the wages you have lost from having to spend time off from your job. If you have lost your job as a result of being away too long, we can help you cover the expense of your car and house payments as well. If you need justice for your pain and suffering, the time for you to act is now. You can call on a team of expert Stevens Johnson Syndrome attorneys in order to get you the full and fair settlement that you need to cover your bills. For more info, please feel to call us directly or contact us via our official website. Are you covered by Florida PIP if Injured in Out of State Car Accident? How Much Is a Hernia Mesh Case Worth?